Vic Pascucci is quick to use the phrase “game changer” when talking about bitcoin and blockchain technology. The current USAA head of corporate development and board member at its portfolio startups including Saffron, ID.me and Automatic Labs says he hasn’t seen many technologies that meet this description during his nearly 20 years in the VC sector. Bitcoin and the blockchain, in his opinion, are very different than other areas of interest for the insurance, investing and banking firm, founded in 1922. 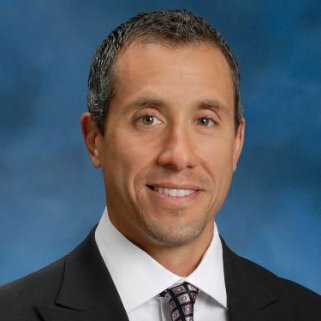 “I’ve been working in technology since the early 1990s, I never thought I’d see something as big as the Internet,” Pascucci, who has been with USAA since he joined as legal counsel for its technology team in 2006, said in interview. However, he suggested he may be more optimistic about the technology’s future than the US military-focused financial firm, which generated $24bn in revenue in 2014 and manages $26.7bn in net worth for its members. This interest, according to Pascucci, is propelled by how well the financial technology hits on its three core areas of focus – finance, consumer Internet and digital capabilities. “We look for those convergences that have that synergy,” he continued. 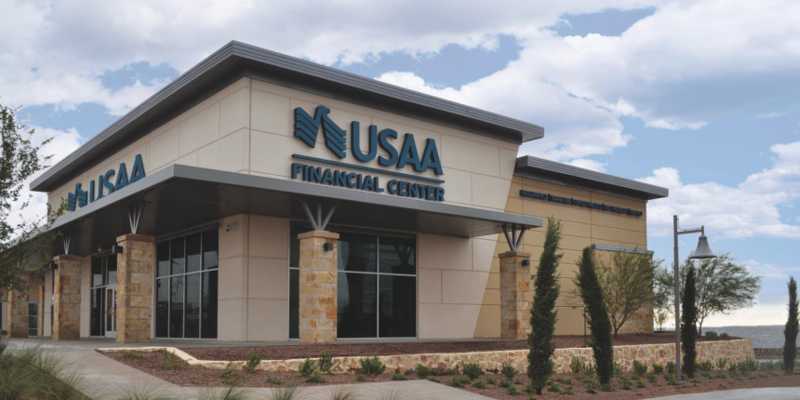 But while there is much speculation as to how USAA could ultimately deploy bitcoin-based services or blockchain technology, Pascucci remained tight lipped about what the team he said based full-time on the blockchain is currently developing. Pascucci did hint that the group is working on applications on both the bitcoin blockchain and on private blockchains that would potentially enable the company to track assets and claims and conduct real-time record-keeping. “There are so many efficiencies we can unlock,” he added. To date, USAA’s biggest move in the space was its participation in Coinbase’s $75m Series C round, completed in early 2015 – a move he attributed to an early meeting with the company. Pascucci said that, in order to keep pace with emerging technologies, his team makes frequent visits to the West Coast to meet with venture firms and FinTech startups. “We sat down with [Coinbase co-founder] Fred [Ehrsam], Micky Malka from Ribbit Capital and just had a great conversation about bitcoin and the blockchain and the efficiency it would bring,” he recalled. But it was the makeup of the bitcoin services firm’s user base that ultimately convinced USAA to make Coinbase one of its estimated 10 to 12 annual deals, where it invests anywhere from $1m to $10m in venture capital. From there, Pascucci said USAA realized it needed to “move fast” to better understand the technology, investing because of the combination of market analysis and member association. Right now, Pascucci said USAA is still working to develop a thesis on the technology, and it hasn’t decided where it might be most applicable. Still, Pascucci acknowledged bitcoin and the blockchain could impact how USAA interacts internally, with other financial organizations, with its members and how its members interact with each other. More specifically, Pascucci deflected comments on whether it was pursuing blockchain-based recordkeeping technologies for use in its insurance claims process. Ultimately, Pascucci said USAA will continue to base its decisions on feedback from members, with whom he stressed the firm strives to maintain a dialogue regarding its decisions. Should users be uncomfortable with or unsure about the need for certain features provided by the technology, he suggested any interest could fall by the wayside. Pascucci suggested regulatory uncertainty surrounding the technology was another factor, citing discussion as to whether bitcoin is best considered a currency or security. As for the ongoing work at its facilities, Pascucci was less specific with details, noting that 90% of his team is working on the firm’s venture arm and tracking emerging trends. Pascucci said USAA has an equally strong interest in technologies that enable communication with its members, given that it has no physical branches. Cybersecurity, storage, networking and analytics also remain top priorities in the innovation lab. Cost, he suggested, would also be a factor in the company’s decisions, and that ultimately any solution it pursues would need to balance expenditure with benefit. Vic Pascucci is speaking at Consensus 2015 in New York. Join him at the TimesCenter on 10th September. A list of the event speakers can be found here.